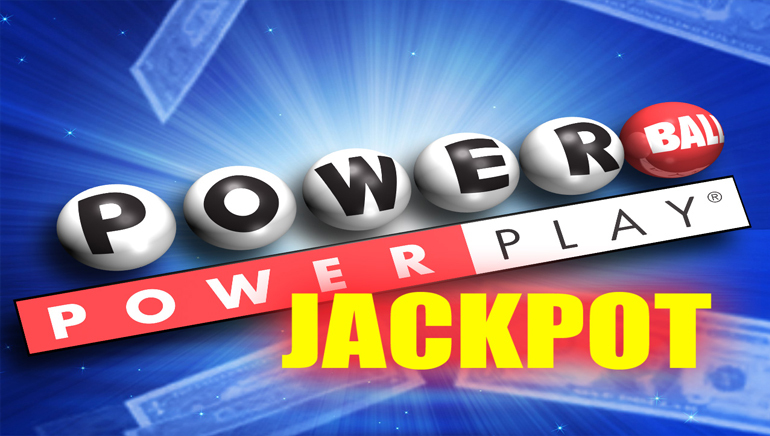 Do you want to play Major Lotteries from different countries? Then Congalotto is the retailer for you! 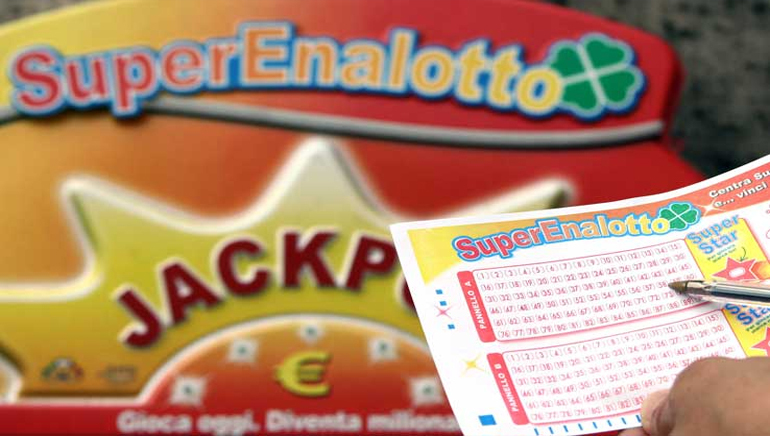 When you use CongaLotto, you can participate in lotteries from all over the world. You’ll need to subscribe to the service first, which might seem like a hassle, but for what you get with what they charge, it’s definitely worth it. As long as you have funds in your account, you get to choose which lotteries to join and what numbers to play, and that’s all you have to do. The CongaLotto team is responsible for getting your lotto ticket -and keeping it safe until the draw date. 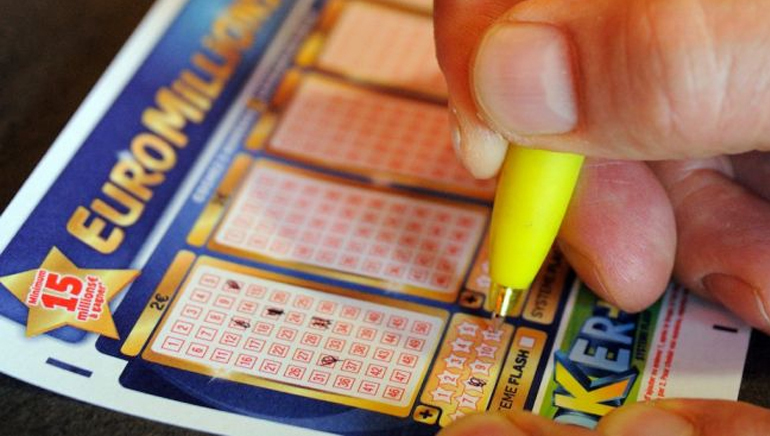 For further insurance, the team will send you a scanned copy of your lottery ticket(s). If your ticket is a winning ticket, the team will notify you and you will get to keep all your winnings! They don’t charge anything other than the fees for managing your ticket purchase. 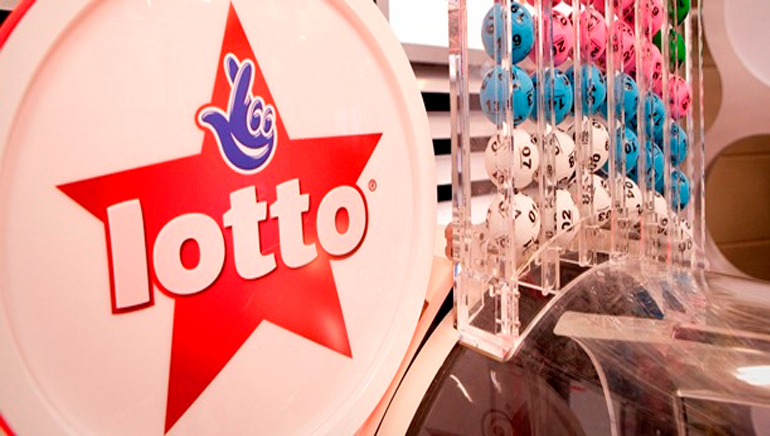 When you’re choosing which lotto to join, the site provides you with how much the jackpot is, and how long it is until the draw time. Convenient, don’t you think? 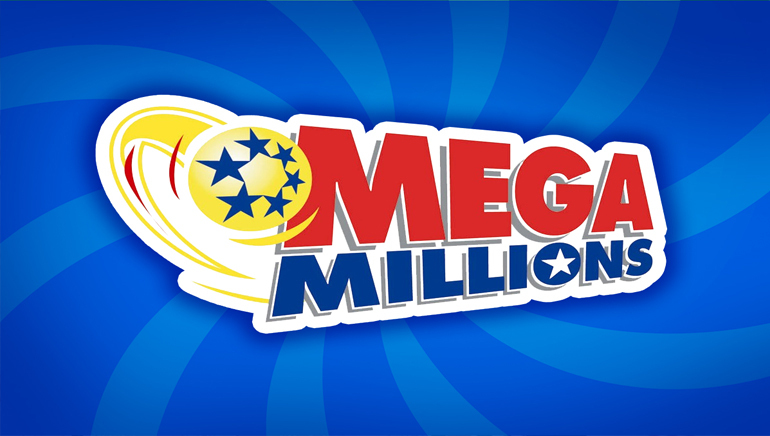 The lotteries featured are Megamillions from the USA, Lotto from Germany and from France, National Lottery from the UK, and so many others to choose from! CongaLotto has a Frequently Asked Questions (FAQ) page in case you need any help. For anything that isn’t covered in that page, they can be reached by their Contact Us page. CongaLotto is a hacker-protected site which is checked daily for any suspicious activity. They will never use your private details for anything other than what they need in order to give you better service. What are you waiting for? CongaLotto is here to satisfy your lotto needs!